Normally we don’t cover news but occasionally there’s something that props up and we HAVE to share. 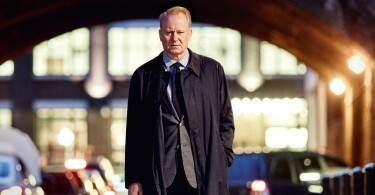 Today, The Gift releases on Digital HD – it’s a masterpiece and one of the tensest films since Prisoners. 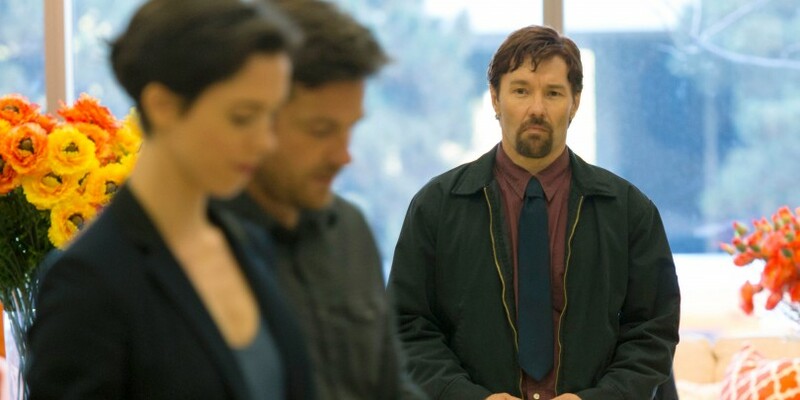 Joel Edgerton‘s directorial debut sees Simon (Jason Bateman) reunited with a connection from the distant past, Gordo (Joel Edgerton), while Simon’s other half, Robyn (Rebecca Hall) watches the relationship develop from the outside. Our full review of the BluRay release will be dropping later this week but if you’re looking for a film to watch now, make sure you catch this gem. 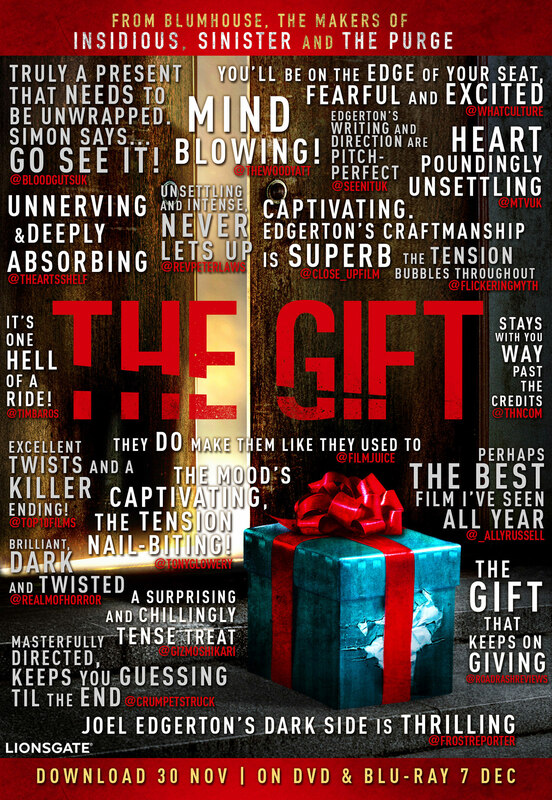 The Gift is available on Digital HD now and Blu-ray & DVD from December 7th 2015. … and if you needed more convincing, check out this poster full of quotes about the film!